Ye Vivian Liang, MD, Ph.D. is a board certified Neurologist and Neurophysiologist. She brought her expertise to CDI and CNS in 2011, to provide additional neurophysiological support for their growing operations. She earned her medical degree from Shanxi Medical College in China, and her Ph.D. from Beijing Medical University. She completed her residency in ophthalmology, and worked as an attending physician for several years before shifting her focus to research. Dr. Liang was selected as a postdoctoral research fellow at Copenhagen University in Denmark, where she studied retinal biology, and at the University of Pittsburgh where she worked on molecular neurobiology. After completing her neurology residency at Allegheny General Hospital in Pittsburgh, and a neurophysiology fellowship at the University of Pittsburgh Medical Center, she practiced as an attending neurologist for Allegheny Neurological Associates. Since 2008, Dr. Liang, licensed physician in the state of Pennsylvania, has been practicing general neurology, and performing neurophysiological diagnostic testing. 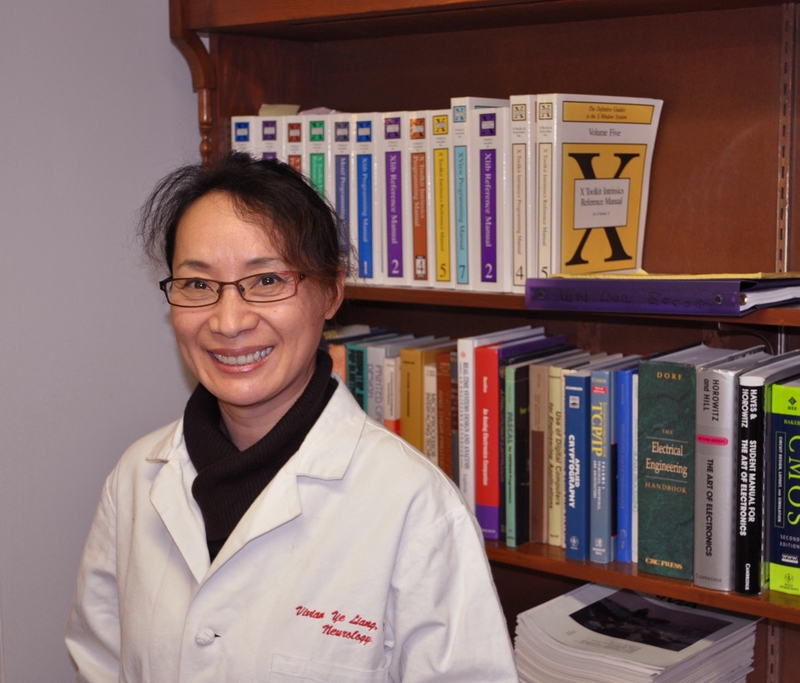 CNS is proud to have Dr. Liang on staff to provide her wealth of clinical and research experience.